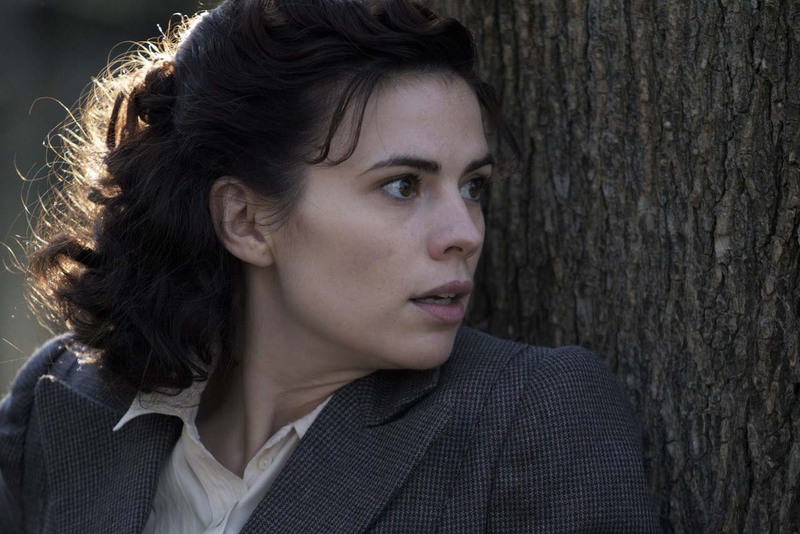 Hayley Atwell has certainly been making a name for herself over the past few years. Starting in numerous BBC projects, Atwell finally got her big worldwide break in Captain America: The First Avenger as Peggy Carter. Since then, she has grown her fanbase exponentially with their desire to see more of Carter resulting in ABC picking up an Agent Carter series to air in 2015. 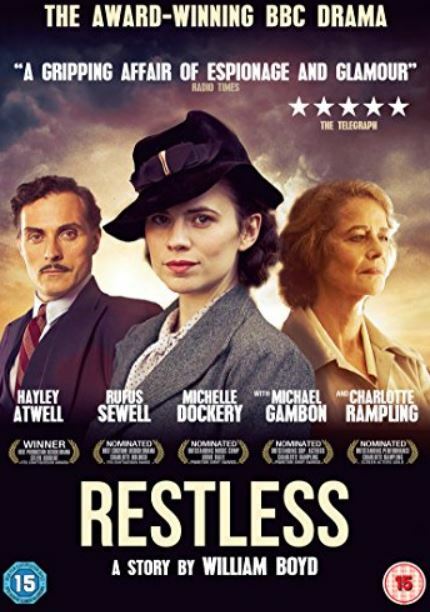 Alongside her Marvel work, she is still finding ways of fitting in radio, theatre and television work, including the highly praised Restless which is now getting a DVD release. What’s It About? Adapted from the novel by William Boyd, Restless tells a tale of espionage and drama set during World War II. We follow the tale of Eva Delectorskaya who years later is known as Sally Gilmartin (Charlotte Rampling), as she deals with the fallout from the war years and having to tell her daughter Ruth (Michelle Dockery) the truth. Atwell plays the younger Eva, as we are taken back to 1939 and shown the twists and turns her life takes as war approaches. Eva is contacted by a man named Lucas Romer (Rufus Sewell) who wants to recruit her as a British Secret Service spy, following in her brother’s footsteps after he’s murdered by a gang. What follows is as dangerous, enthralling and mysterious as you would expect. Verdict: Restless poses many questions in both eras as mistrust and deception are naturally at the forefront of relationships. The relationship especially between Eva and Lucas is one with many questions surrounding it, and Sewell and Atwell have a great on-screen chemistry here. There is a sense of realism and fact here as it is based on true events, so this adds to the tension, as well as very solid production values. It’s no surprise as period dramas on BBC often have high expectations surrounding them, and Restless delivers as you would hope. In all honesty you could probably show me anything and if it had Hayley Atwell in it, I’d think it was awesome. I have a weakness for all things Atwell – she looks stunning and she plays powerful roles exceptionally. Not everyone could carry off Agent Carter, and Atwell has been rewarded for her efforts over the years with that lead role, and deservedly so. In Restless she shows many of her good qualities, with Eva not being a million miles away from Peggy in terms of a strong female character surrounded by mystery and intrigue. The rest of the cast, especially Rampling, pull their weight too, and it’s nice to see familiar faces such as Sewell and Michael Gambon take a role also. It has taken a while to get to DVD, but hopefully will get a whole new audience now. Final Words: Restless is certainly a release that is worth waiting for. Whether this will be your first time viewing, or you caught it on television, it’s a strong drama that I recommend anyone picks up. Atwell and Rampling are exceptional, playing two very different time periods of the same character. Much of Restless is psychological, with an underlying tension carrying the story through, which is exactly how you imagine the characters have suffered over the years. It’s a credit to Boyd’s original novel that the story translates so well to a TV movie, and hopefully this will encourage even more people to check out the book. A prime example of top British drama. Restless is out on DVD now from Metrodome.